LEGO Built A Life-size Bugatti Chiron That Is Actually Drivable! 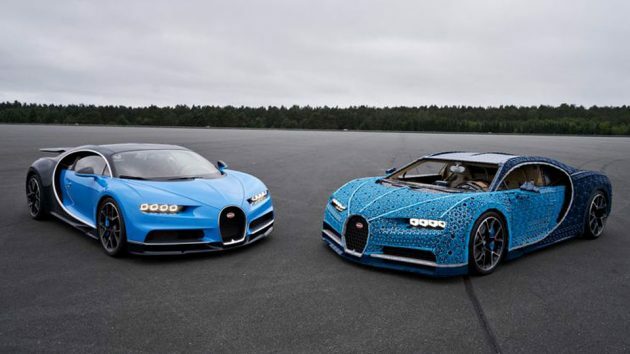 Holy mother of… LEGO actually built a replica of the Bugatti Chiron and mind you, it is not the LEGO Technic set revealed in June; it is a freaking life-size model of that supercar and it is drivable! 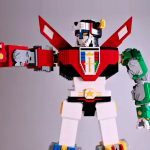 This is must have a dream come true for LEGO super fans and the craziest since after the drivable cardboard Lexus. 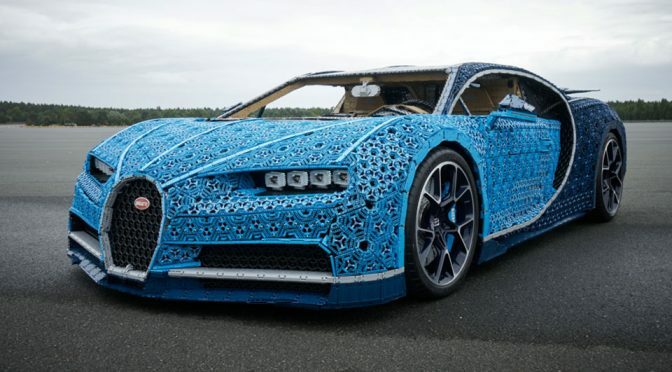 All told, this real-size drivable LEGO Technic Bugatti is made up of over a million LEGO Technic pieces and it took nearly 13,500 hours to construct. 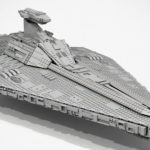 A LEGO structure of this size would not stand on its own, let alone one that actually drives. It needed some additional supports, which include a steel frame, a pair of batteries, a few 3D printed gears, and authentic Bugatti rolling stocks. Yup. Those round things it sits on are actual Bugatti wheels! Of course, the craziest is not the fact it is over-a-million pieces, 1:1 build; it is the fact that it drives. Mind you. It is not just moves; it can actually have a person behind the wheel and drive it. Obviously, it is not going to over 250 mph. Not only it is structurally not possible for it go at shattering speeds, the “drivetrain” it has won’t permit it either. 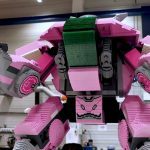 Powering this mind-blowing creation is an “engine” that is made of, wait for this… over two thousand LEGO Power Function motors (2,304, to be precise). Two freaking thousands! All told, thousands of LEGO Power Function motors, LEGO Technic gear wheels, and LEGO Technic cross axles result in a motor that develops 5.3 HP and 92 Nm. Now. 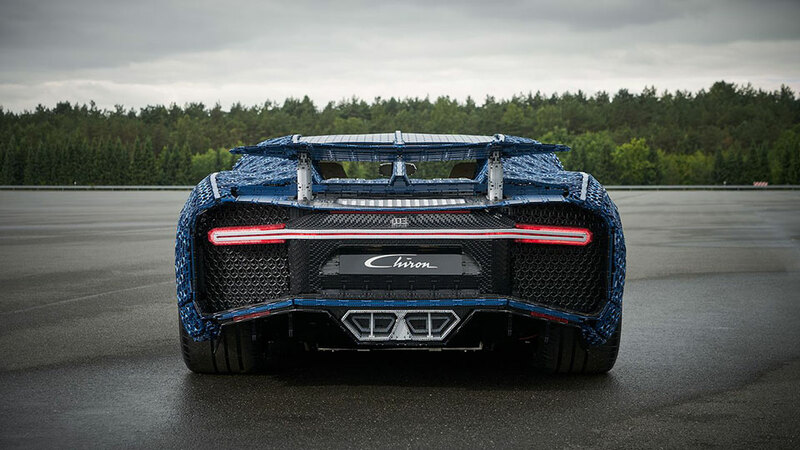 I know, it is a far cry from what the Bugatti Chiron has, but hey, it is a freaking LEGO Technic ride, ain’t it? And oh, it has a theoretical top speed of a leisure 19 mph. Not bad at all for a 1.5 tons of plastic parts. Other interesting features include a removable steering wheel, functional doors, a spoiler that activates at a push of a button, control panel to toggle lights and other electronics, a functional speedometer built entirely from LEGO Technic elements. So, there you have it, the wildest life-size LEGO Technic (or LEGO for that matter) ever. TBH, I am still in a state of bewilderment… after 20 hours since I saw this news. Hit the jump for a video of it rolling along. Animated GIF and Source: TechCrunch. 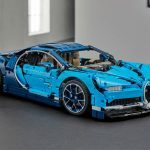 LEGO Technic Bugatti Chiron Is Official, Has Working 8-Speed Gearbox!